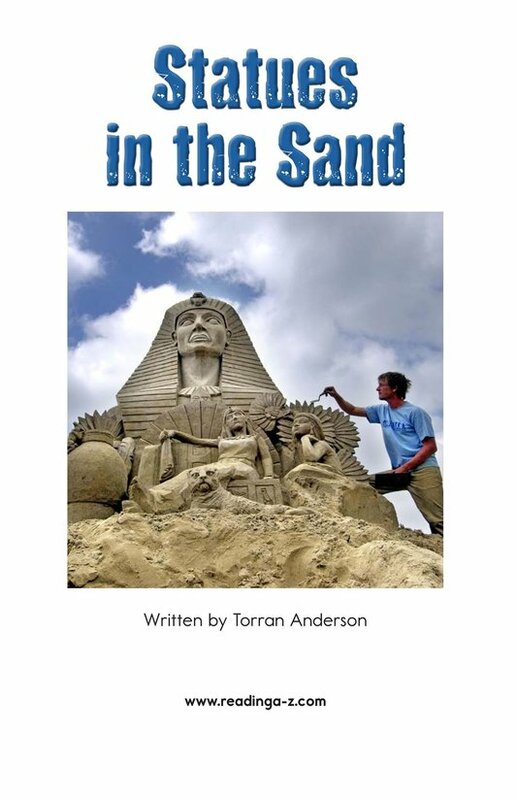 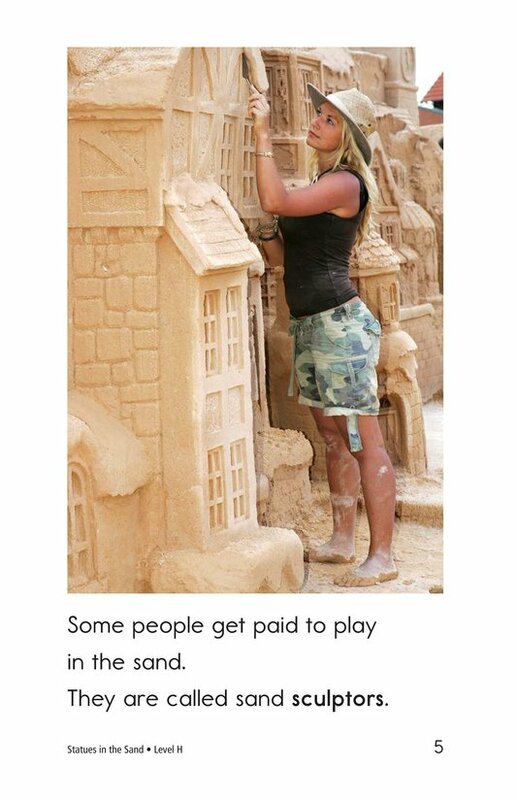 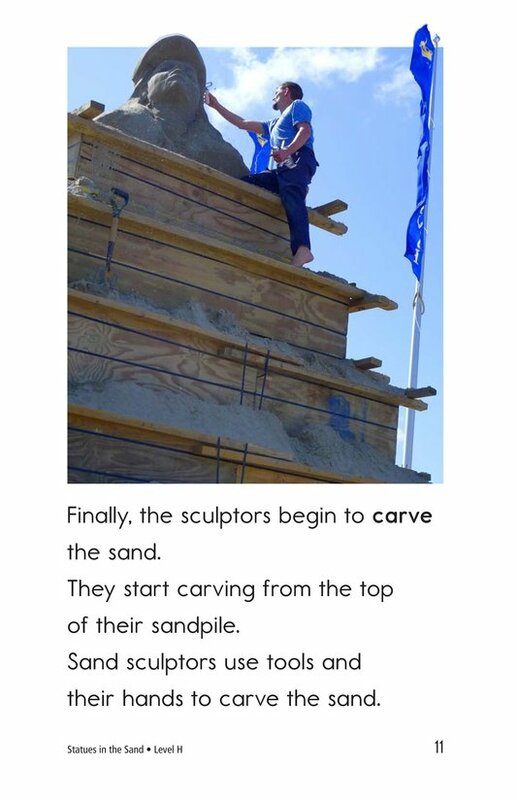 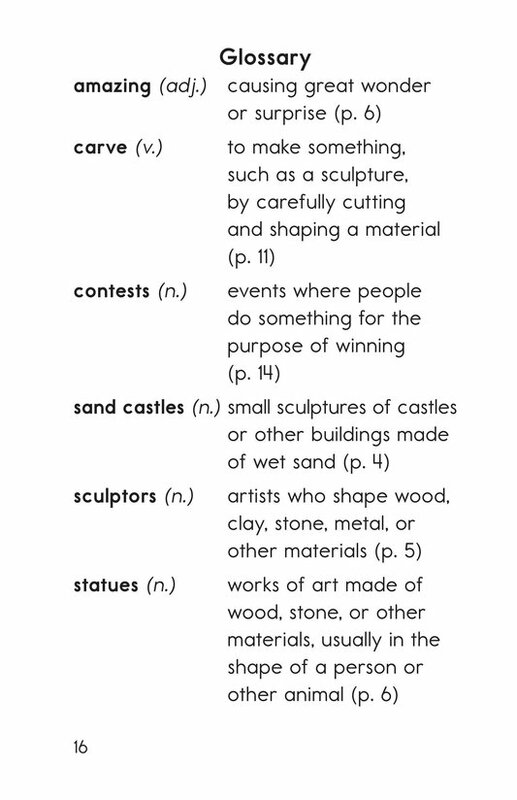 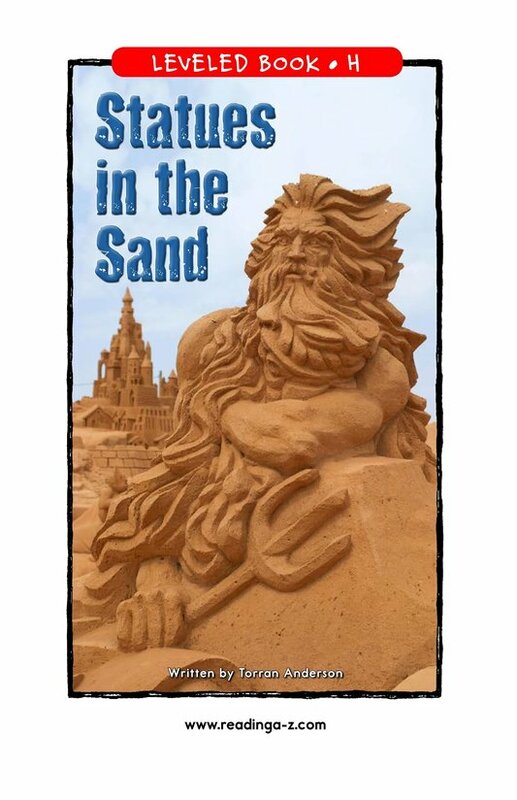 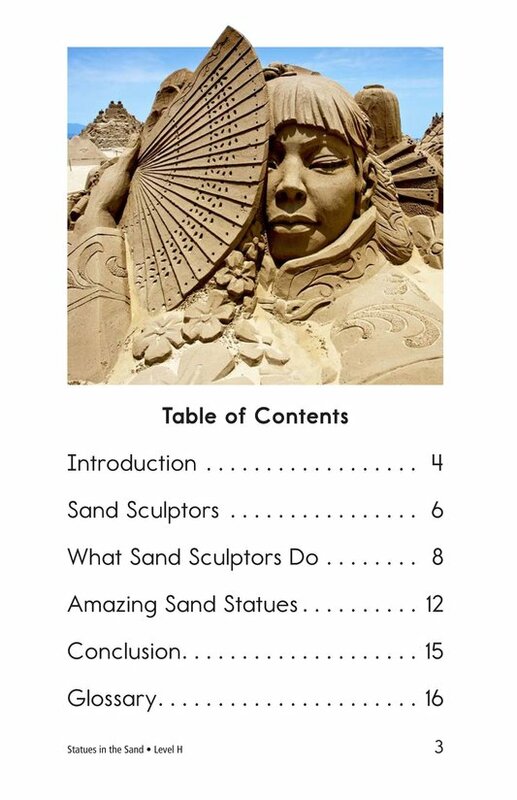 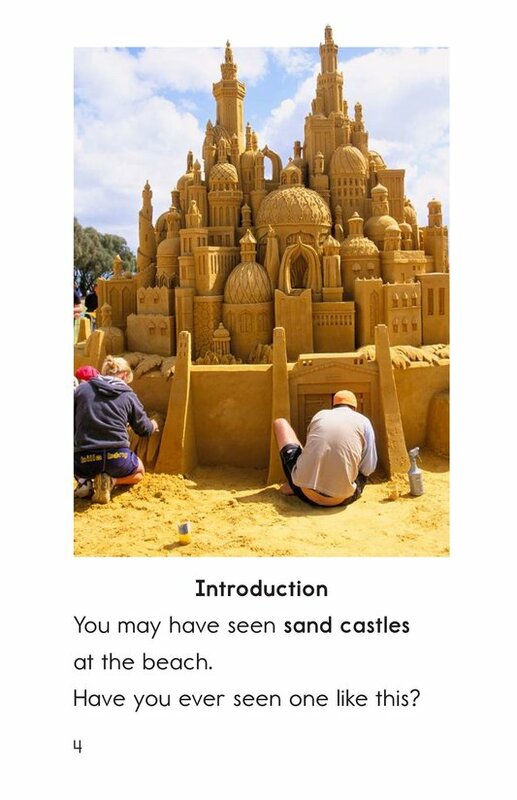 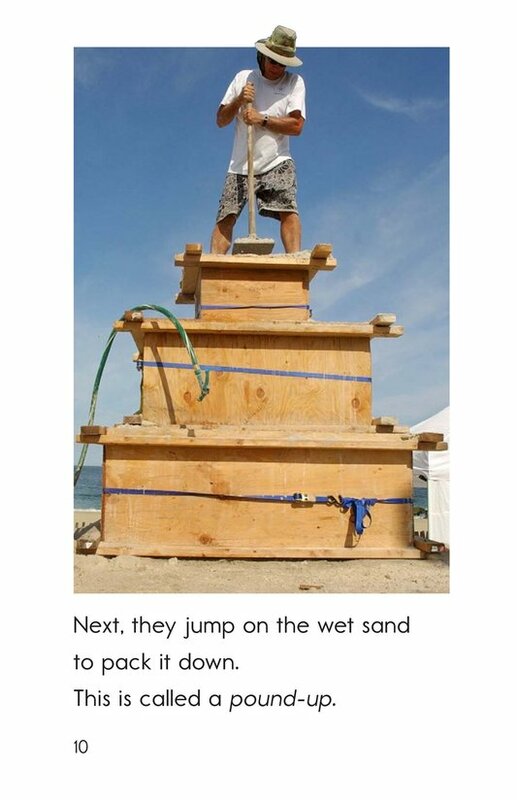 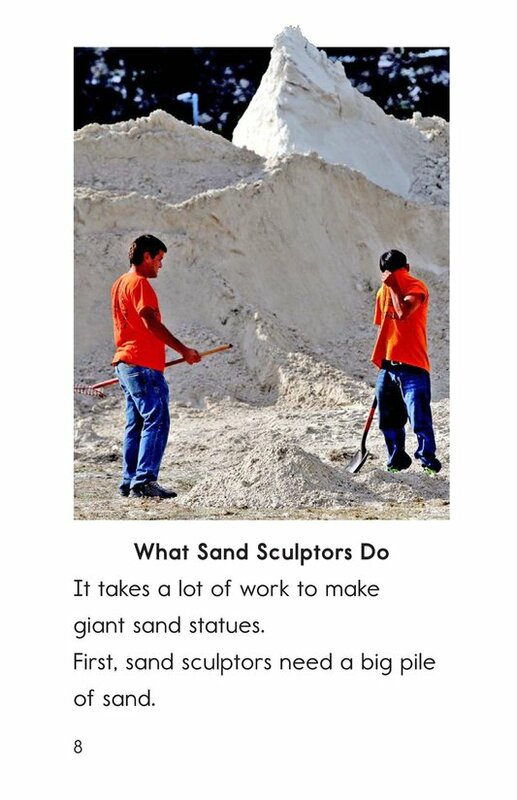 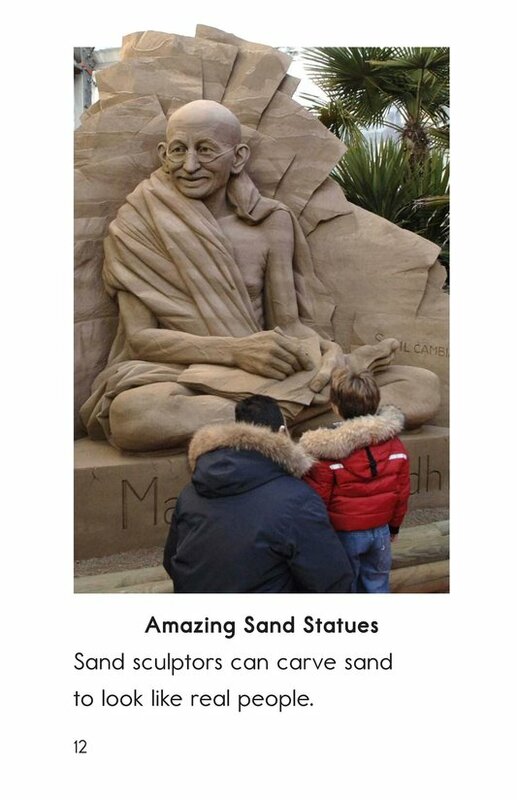 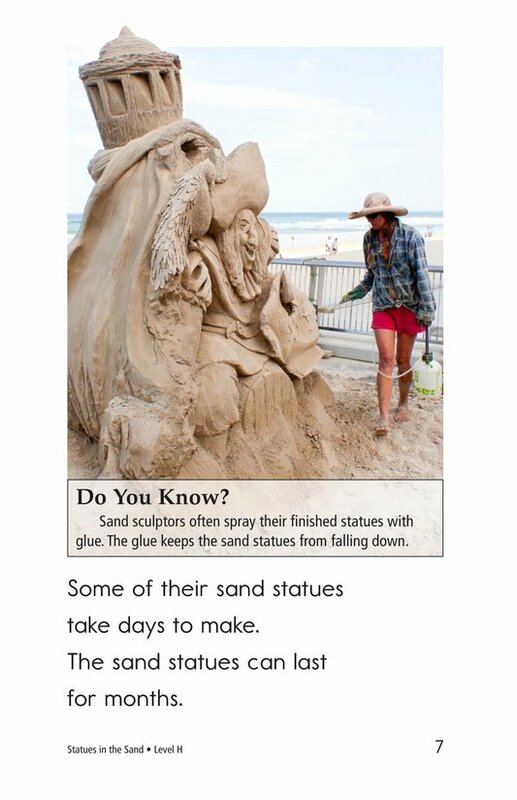 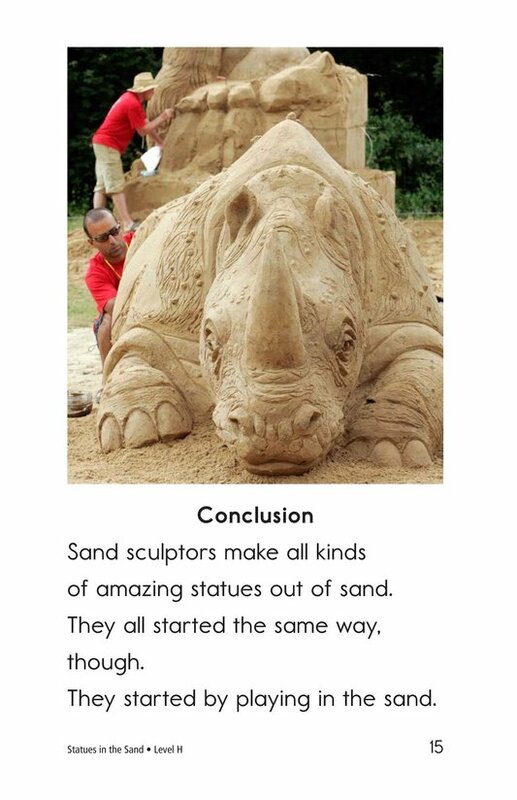 Explore the amazing art of sand sculpting in Statues in the Sand. 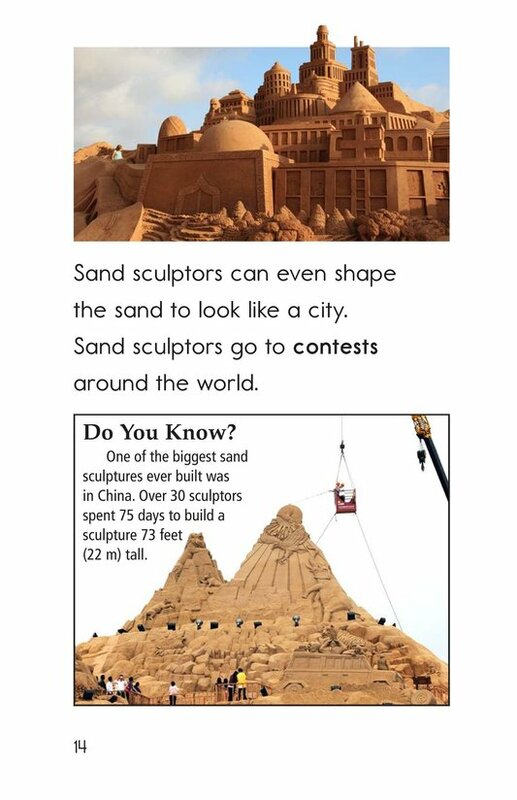 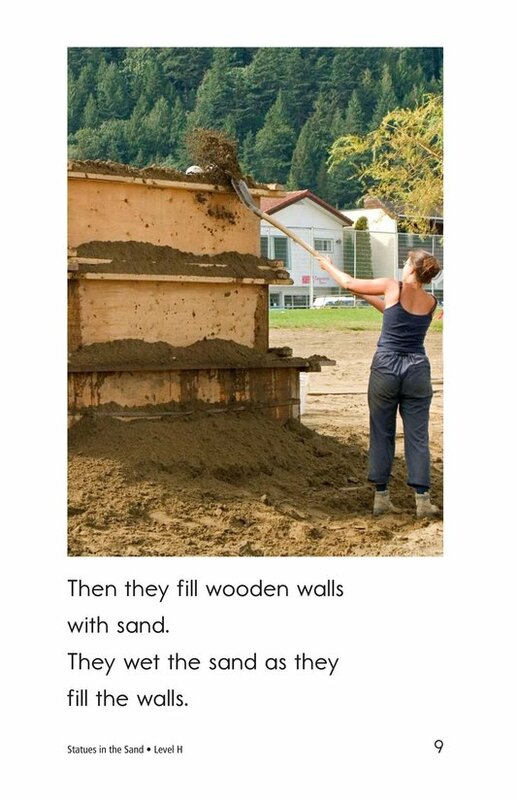 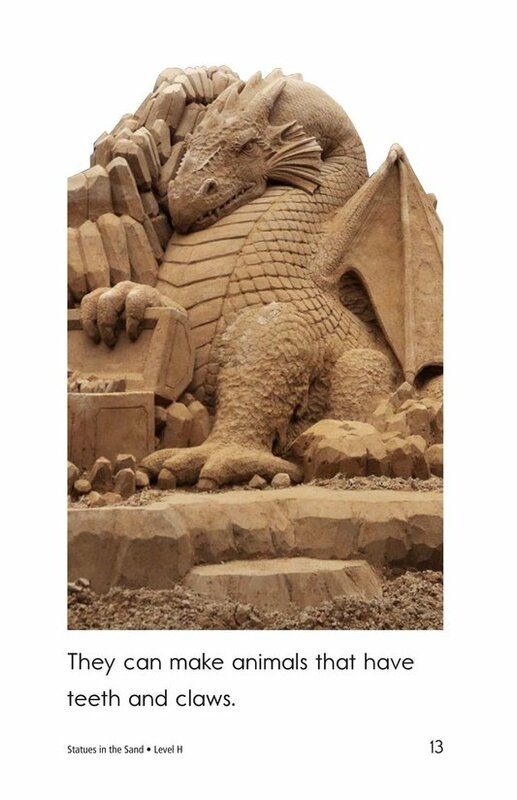 Follow along with sand sculptors as they create animals, famous figures, and even entire cities completely out of sand. 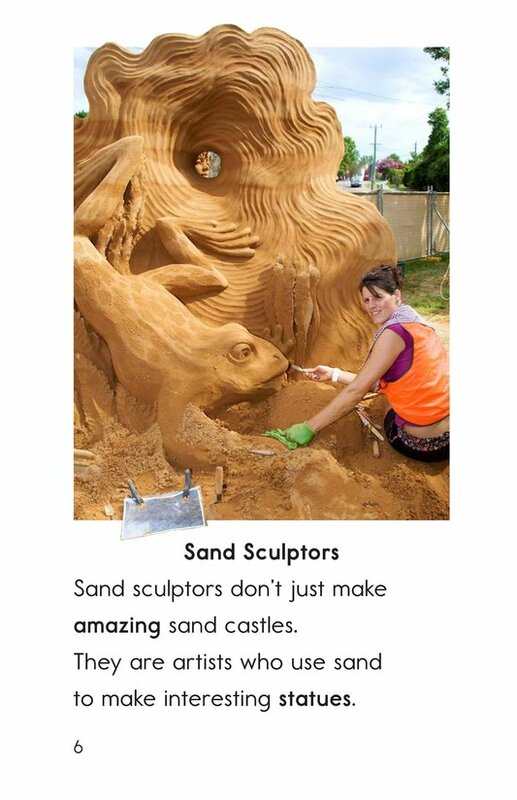 Students will enjoy detailed photographs of the sculpting process in addition to up-close images of these extraordinary pieces of art.